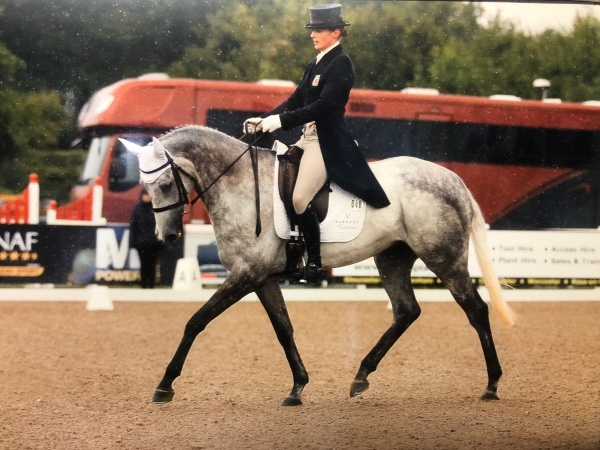 After a crazy early part to the week it was lovely to just have Ayesha Vardag’s VARDAGS SARATOGA competing in the CCI* at Hartpury International. She was flawless on the flat definitely producing our best test to date, so we were a little disappointed to score 31 which left us just outside the top 10 going into the XC. 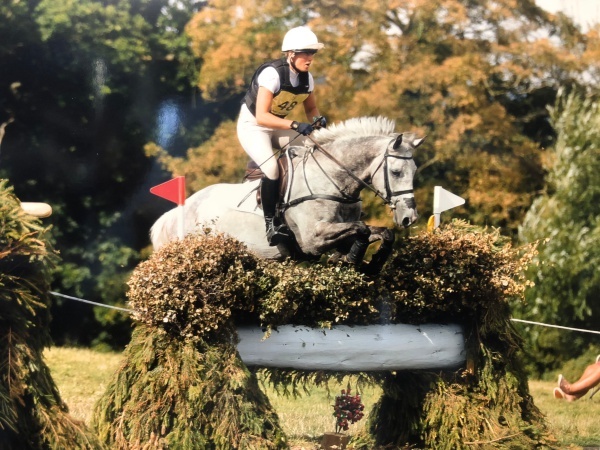 The course was beautifully presented and the ground absolutely perfect so were were really excited to have a crack and get out there…Sara was an absolute star and cruised round her first long XC, taking everything in her stride and finishing well inside the time. She flew through the final horse inspection no trouble at all and then proceeded to show jump clear moving up to finish in 10th place! 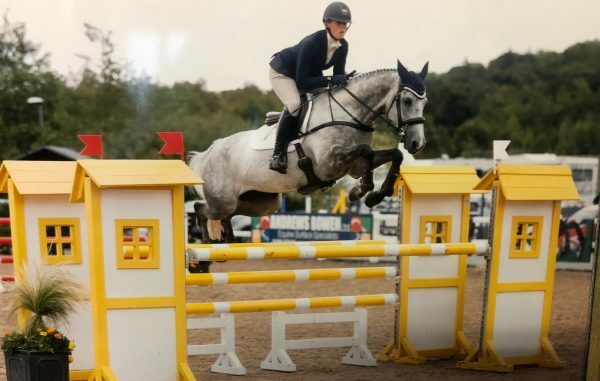 A great result at her first 3-day event and her qualification for Le Lion achieved!